Your boat could not be in better hands. Our team is chocker with skilled, experienced and passionate people who fully understand the role boating plays in people’s lives. It’s a responsibility we love. We’ll do everything in our power to ensure your boat is exactly as you left it,and any facilities you need are in top shape. We’re also happy to be your source for local information, events, weather conditions and contacts for boating maintenance and supply. 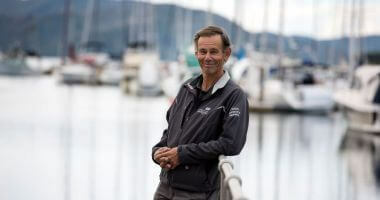 Brian oversees the day-to-day operations at Picton Marina. You’ll find him at the Picton Marina Service Centre on the marina side of the Coathanger Bridge. Pete is in charge of all things out at Waikawa. 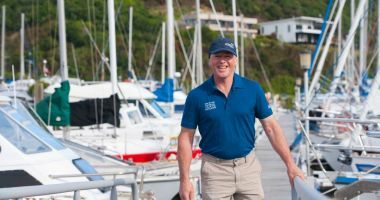 He is not new to the marinas, having worked with us from time-to-time in 2014, as well as for Port Marlborough Ltd when he skippered the pilot vessel ‘Endeavour’, and was a deck crew on the harbour tug ‘Maungatea’. Peter looks forward to meeting you and assisting you with your boating requirements. 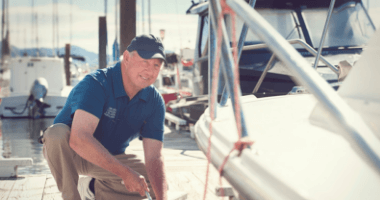 Steve has been a long time member of the Marlborough Sounds Marinas team, you may have seen him in Picton or Waikawa previously – now he’s living the dream, overseeing the operations in Havelock marina. 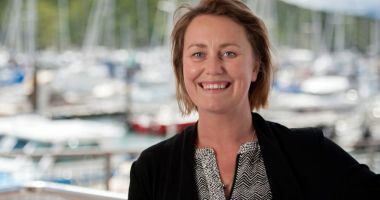 Connie is the first point of contact for all your requirements from Marlborough Sounds Marinas. 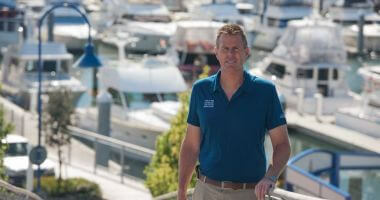 Dave relieves across all three marinas, and is very familiar with all their ins and outs! Graeme assists Peter and Brian oversee the day-to-day operations at Picton and Waikawa marinas. 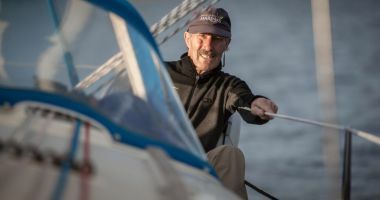 You’ll find him at the Waikawa Marina Service Centre behind the Waikawa Marine Centre or at the Picton Marina Service Centre on the marina side of the Coathanger Bridge. 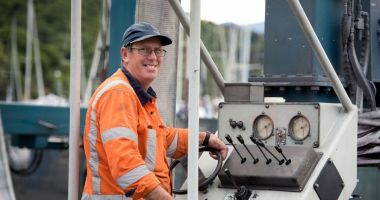 Mark Woodmore is the man on the ground at Waikawa Marina, assisting Operations Manager Pete Broad with the day to day running of the marina. If you have any questions or need a hand with something, Mark is your man and will be happy to assist or point you in the direction of someone who can.